One of the nice things about having more realistic demo data set is that we can now actually show demos on that data. I didn’t realize how much of an issue that was until we actually improved things. 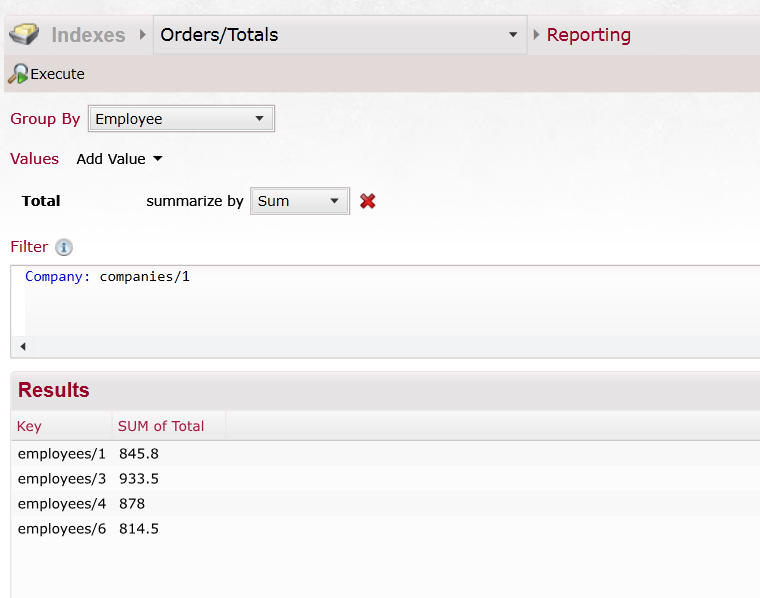 Let us see how we are going to demo RavenDB’s dynamic reporting feature. We start by creating the following index. It is a pretty simple one, with the one thing to notice is that we are explicitly setting the Sort mode for Total to be Double. The nice thing about this, and what makes this feature different from standard map/reduce, is that you can filter the input data into the aggregation. Pretty nice, even if I say so myself.